Welcome to TimberRidge Goldens. 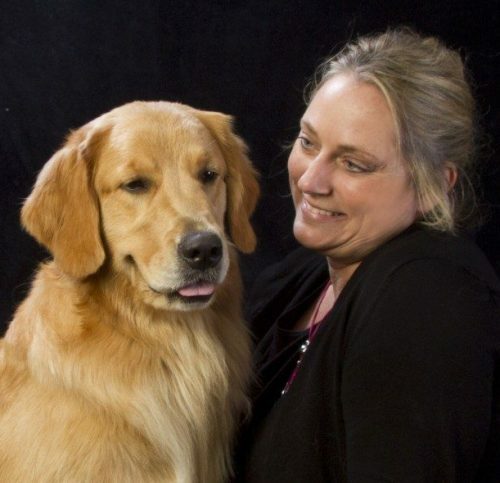 At TimberRidge Goldens, our goal is to produce beautiful multipurpose golden retrievers with excellent health, structure and temperament who are able to perform in any venue you choose, from conformation to agility, obedience, fieldwork and more…or just simply to be your best friend and companion. Please browse our site and learn a little more about us. 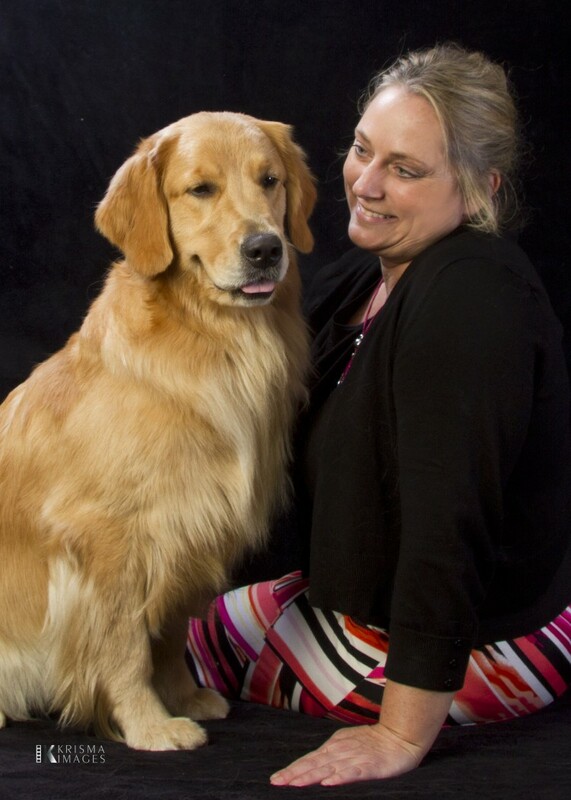 We are very proud of our dogs and we are excited to share them with you! If you have any questions, please feel free to contact us.